Manoeuvres are easy as there is no clutch. Not just for the mature student - many of our students are under 20 years of age. 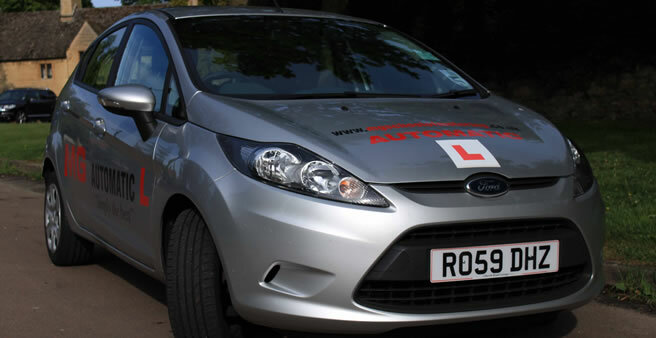 Test standard can be achieved in less hours saving you money and passing your driving test sooner. Please view our Lessons and Prices or Contact Us for further information. 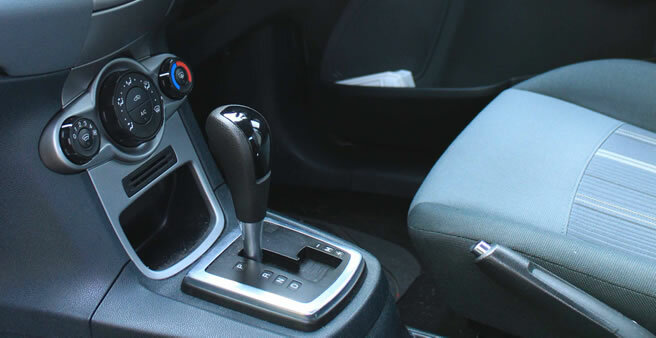 "As a mature student (40+) I opted to learn in an automatic. Within 4 months I have gone from "new leaner" to "driver" passing first time, all thanks to Mike's superb instruction. Highly recommended." 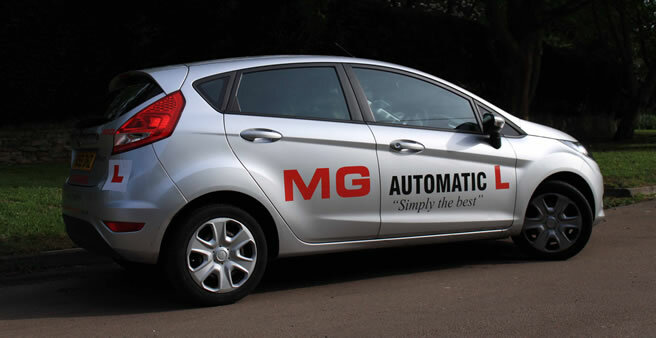 "I cannot praise highly enough MG School of Motoring. Sarah was such a patient tutor. 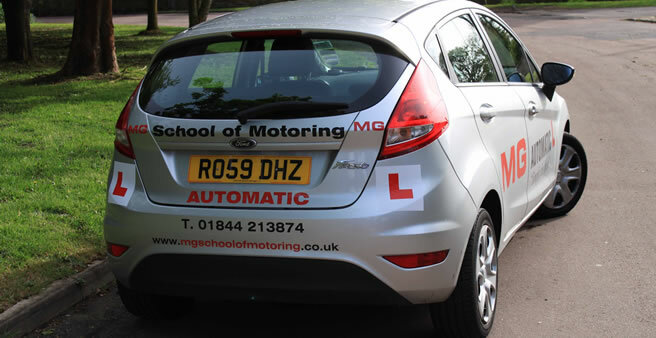 I had been with a few driving schools before, but when I met Sarah for the first time I knew I had a chance of passing my test at long last. She became more of a friend than a tutor and I will miss her support and encouragement. (Passed with just 2 driving faults.)" 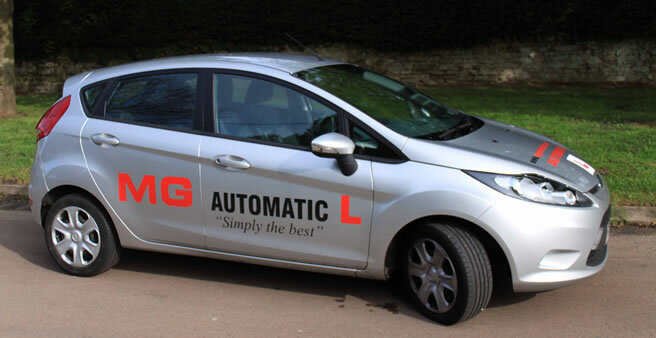 "After changing my driving instructor to Sarah with MG School of Motoring I am enjoying learning to drive and learning so much. Sarah is friendly and her teaching methods are simple and easy to understand. Thank you Sarah! (Passed 1st time with no driving faults)"